Home > Uncategorized > Today Only – Amazon: Up To 60% Off Select TP-Link Networking Products! Today Only – Amazon: Up To 60% Off Select TP-Link Networking Products! 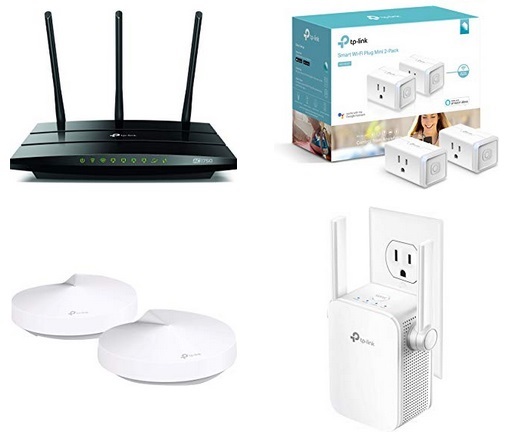 September 13, 2018 Comments Off on Today Only – Amazon: Up To 60% Off Select TP-Link Networking Products! As one of today’s Amazon Deals of the Day save up to 60% off on select TP-Link networking products! TP-Link Deals Of The Day.